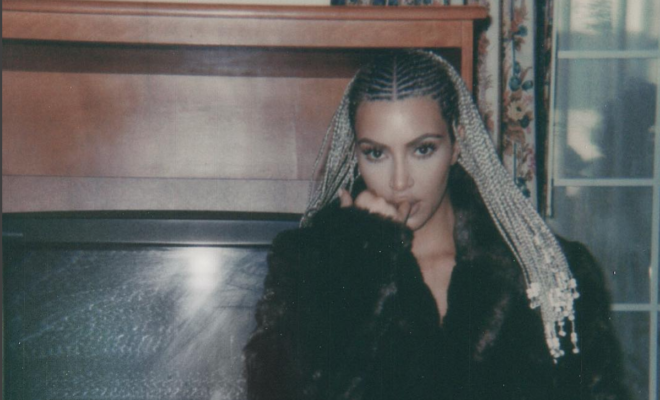 Kim Kardashian has perhaps the most followed profile on Instagram. As of February 1, 2018, it has nearly 107 million followers. She has shared 4 thousand pics and has been the face of 118 publications.